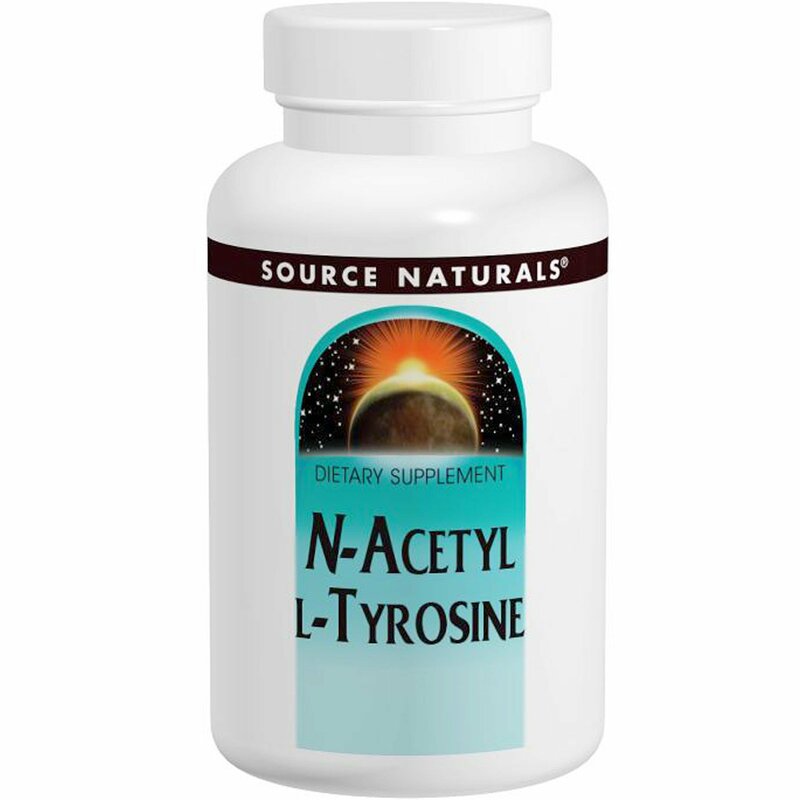 L-Tyrosine is converted in the body to key biologic compounds, including epinephrine, dopamine, L-dopa, CoQ10, thyroid hormones, and melanin. The B vitamins pyridoxine (B-6) and folic acid are provided to assist in the conversion process. Sorbitol, stearic acid, magnesium stearate, modified cellulose gum and colloidal silicon dioxide.